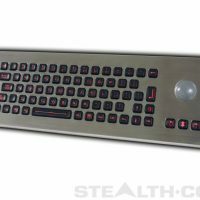 The Stealth model TPX-PM-USB is a rugged Vandal Resistant Panel Mount Mouse featuring a touchpad mouse design. 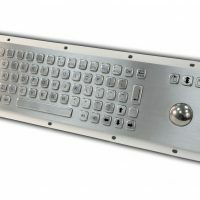 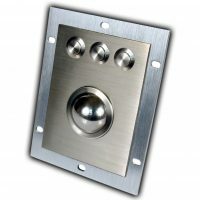 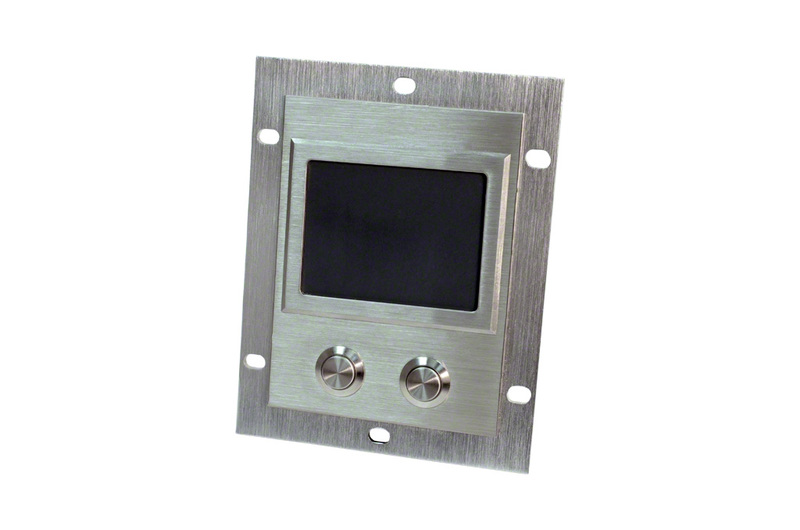 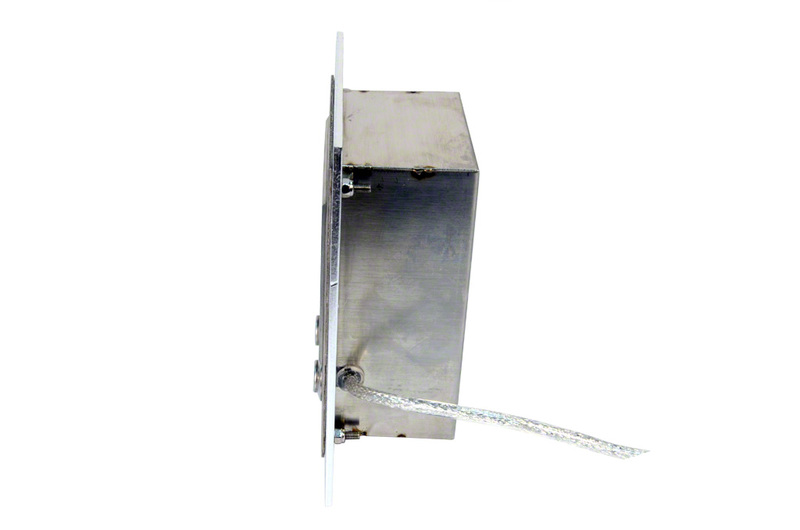 This industrial grade pointing device is housed in a rugged vandal resistant stainless steel panel mount enclosure. 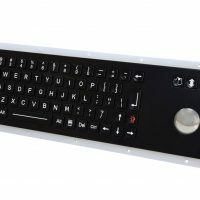 The TPX-PM pointing device features a high resolution touchpad and 3 button mouse and is ideal for Kiosks and Public Access applications, available with a USB connector. 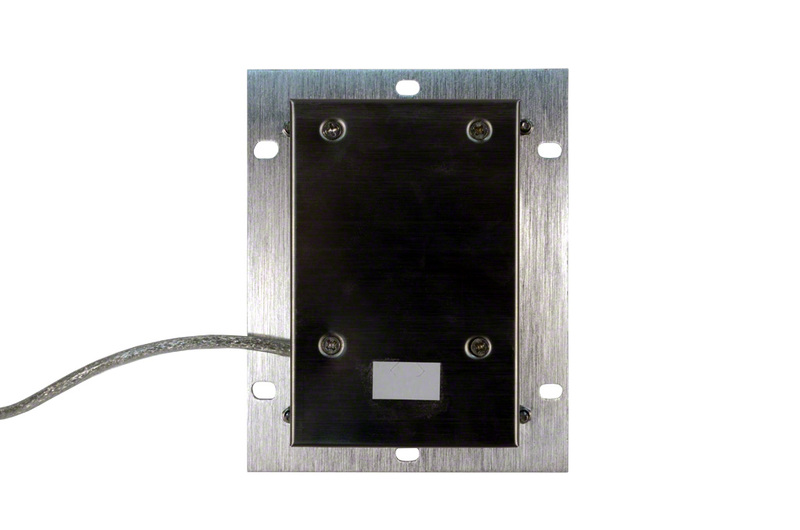 The TPX-PM-USB has a wide operating temperature range of -20 to +60C (-4 to 140F) and the front panel when properly installed is environmentally sealed to IP65 specifications.